Please RSVP/Register for classes. Classes are open to CADSA members. 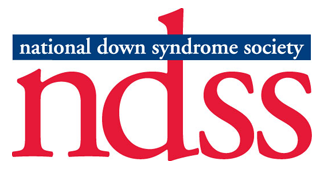 *If your child does not have Down syndrome, you can participate by becoming a member. Family membership cost is $25 yearly and can be completed online click here. Knowledge is power. 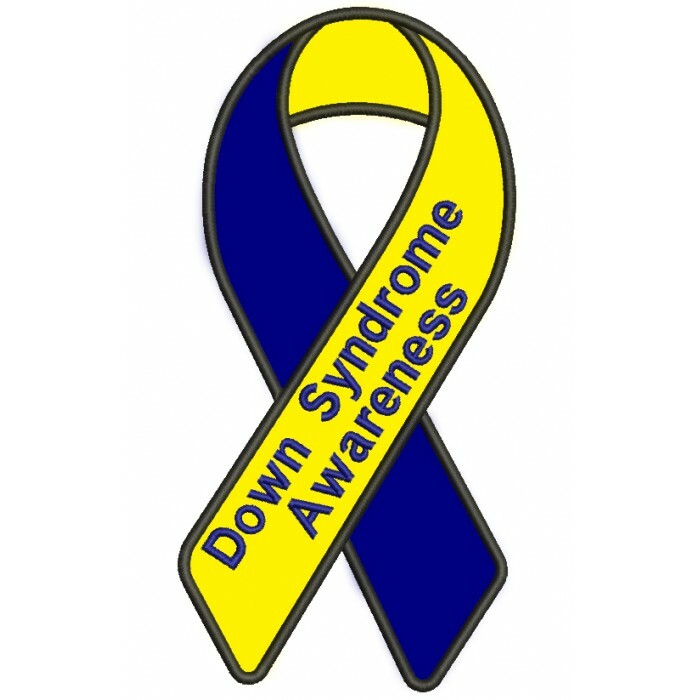 Please share the amazing truths about people with Down syndrome. 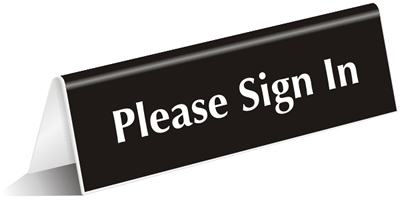 Every time you join us, please select your class/event, date info, send feed back. We appreciate your participation!